Tech House label from Mannheim, Germany. In the beginning of it's history the label name was Amused 8bit. The first releases were distributed by Sweet-N-Low, cat#s had the same prefix (AMR) as Amused releases. In 2006 they changed to distributor Intergroove and numbered their following releases with the new prefix 8bit. 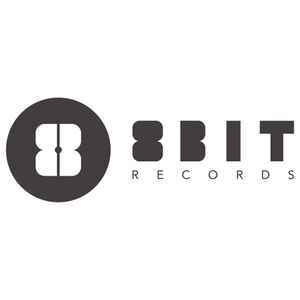 Since then the label name is 8bit Records.